General discussions on the canadian coins errors and varieties. I just received a 2016 25 cent gold coin with rim damage. The coin is in a capsule so it is hard to photograph, but am wondering if this is die damage or other. I am thinking of returning it to the mint for replacement. Sorry for the poor image but this was the best I could capture. 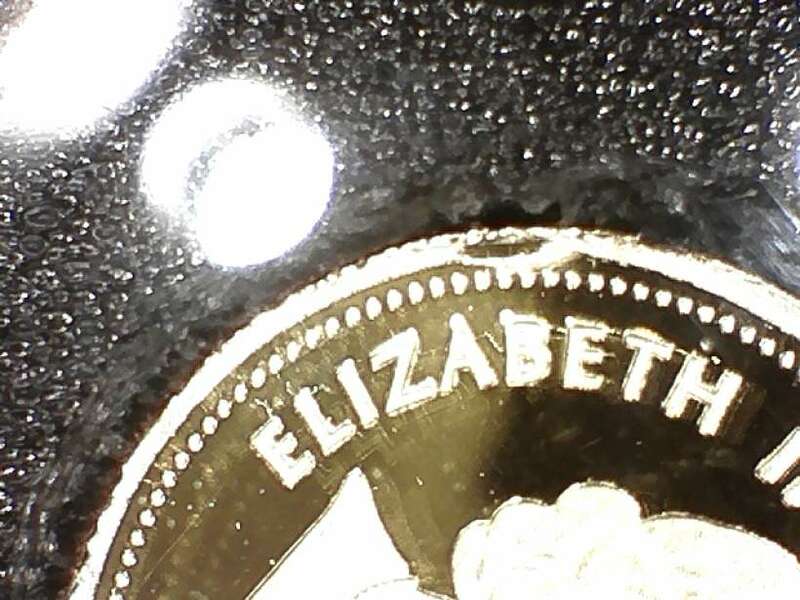 The coin is surrounded in black foam in the capsule. Any feedback would be appreciated.